(MENAFN - Muscat Daily) Muscat- Salalah Airport will be closed till midnight on March 10 after an aircraft burst its tyre on landing on Sunday afternoon. The closure resulted in disruption of six flights. 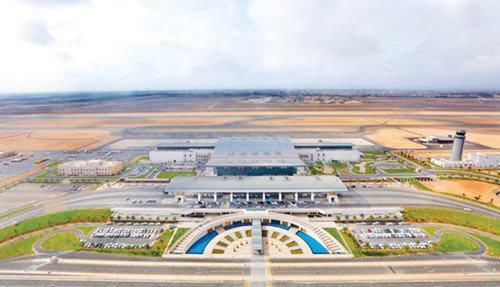 'Following an earlier incident that occurred on the afternoon of March 10 at Salalah Airport, where a tyre burst occurred on one of the aircraft on landing, the airport will remain closed until midnight on March 10,' Oman Airports stated. The authority added, it was working with its strategic partners to ensure the safe and speedy return to normal operations and the removal of the affected aircraft from the runway. Oman Airports further apologised to passengers inconvenienced by the incident. 'There has been limited disruption during this incident with a total of six flights being affected,' it stated.